When you were young, did you ever play-pretend to be a police officer, shooting guns at villains and such? Usually we would use toy or water guns to make it feel ‘real’. Now that we are adult and don’t have any legal rights or need to use shotguns, we still can reminisce our childhood by playing at the shooting ranges. 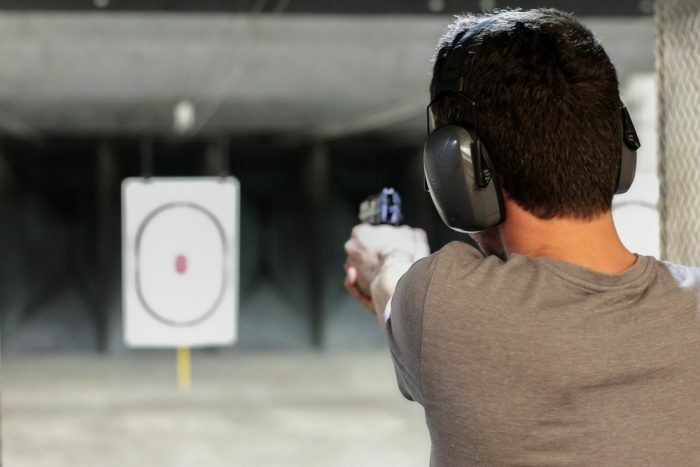 Before we move to the list of shooting ranges in town, turns out that going to a shooting range also has many health benefits for us. First, of course it builds your physical discipline, as you will need to run and move your muscles to shoot your target. 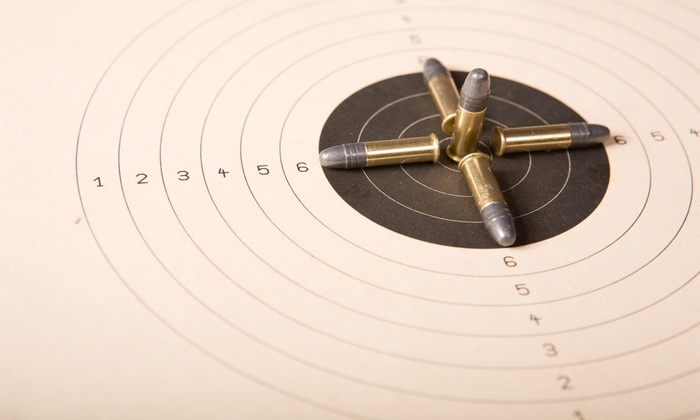 In order to aim and shoot your target, you must keep your hands and arms steady, and regular activities at a shooting range will eventually make your arm muscles strong. Moreover, shooting games like this also help you to exercise your eye capabilities. To the surprise of many, shooting sports are actually mental sports. Experienced marksmen think sport shooting is 90% mental, because your concentration levels are sharpened and expanded with this game. Multiple problem solving activities involving mathematics, logic, and creative thinking are also needed to succeed at this sport. Now, if shooting sport sounds appealing to you, maybe it’s time for you to try it. Jakarta has limited shooting ranges, but their strategic locations will make it easier for you to go at it. These places also can be alternative destinations to spend your weekend with some physical activities! 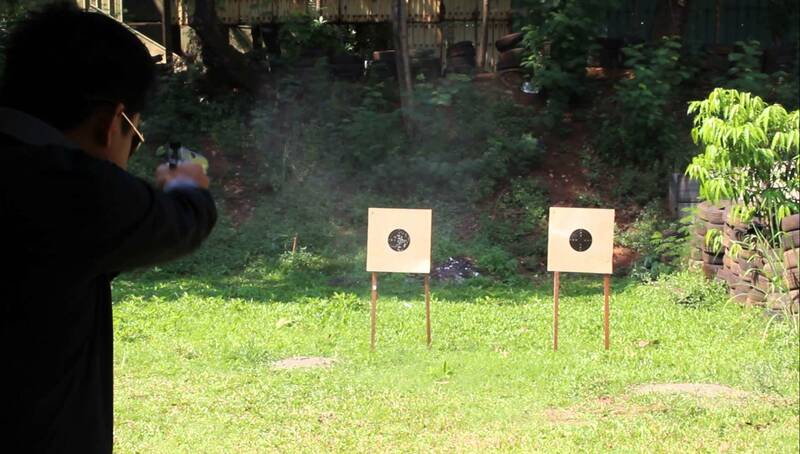 Known as Lapangan Tembak Senayan, this is by far the most famous shooting range in Jakarta. It has many rooms to practice your shot and safety instructors are ready to assist the first timers. You can choose to play indoor or outdoor, but usually newbies prefer outdoor range more. However, if you go to Senayan Shooting Range this weekend, it seems that you may find difficulties in navigating, as some parts of Gelora Bung Karno are currently under renovation. This is an ideal place if you want to unwind after work with a little bit of shooting practice. It may not be as famous as Senayan Shooting Range, but it doesn’t hurt to try. It is also located near Central Jakarta with plenty of parking underground or in nearby buildings. You just need to make sure that you won’t be trapped in traffic jam on the way there. 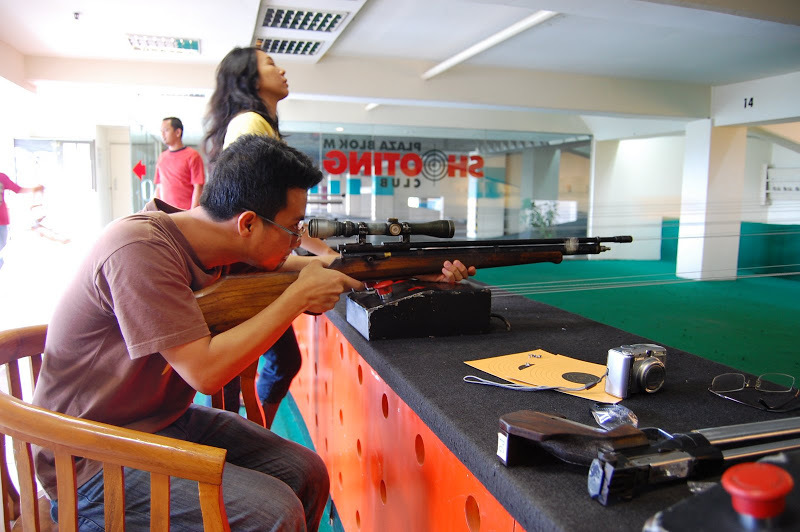 If you don’t like playing in Jakarta’s hot weather, you can still play shooting guns at indoor arena which is Plaza Blok M Shooting Range. It offers more affordable options if you only want to try this game, because you don’t need to be a regular member here. Here you can choose to play with handgun, air gun, or air rifle match and play them until you run out of bullets.